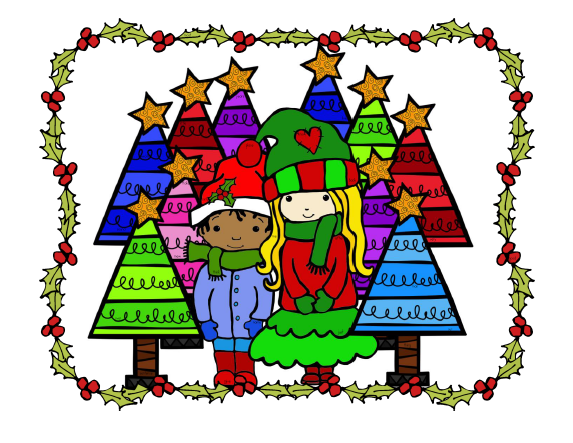 The Primary Treehouse: The Holidays are Coming! The holidays are coming and I have some great things in store for you!! 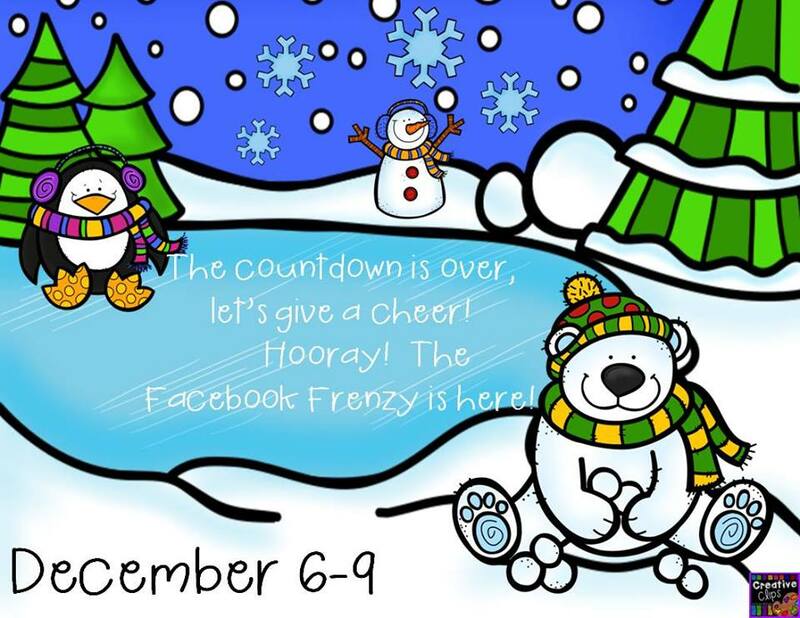 Today is the last day of the December Facebook Frenzy. 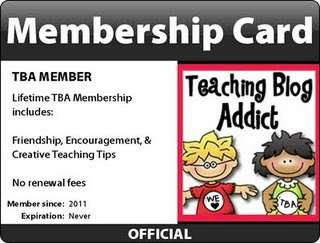 Head over and pick up tons of free resources for your kids. Here is a map of the starting points for each of the hops included in the frenzy. And a fun sight word resource for you! 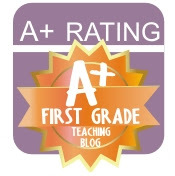 My frenzy freebie is a Spot and Jot activity. 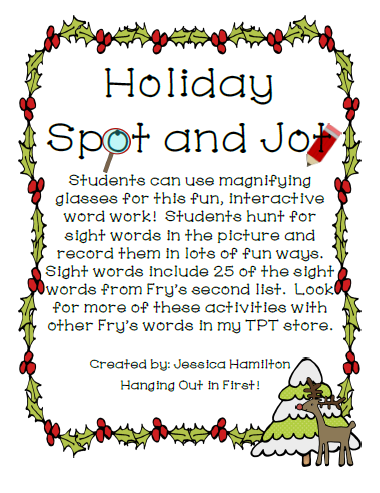 Your students can use magnifying glasses to "spot" the words and then "jot" them down in lots of fun ways. It will only be free for a couple more hours and then it will turn into a paid product. While you are there, be sure to pick up my fan freebie too. It is a second picture to go with this activity! 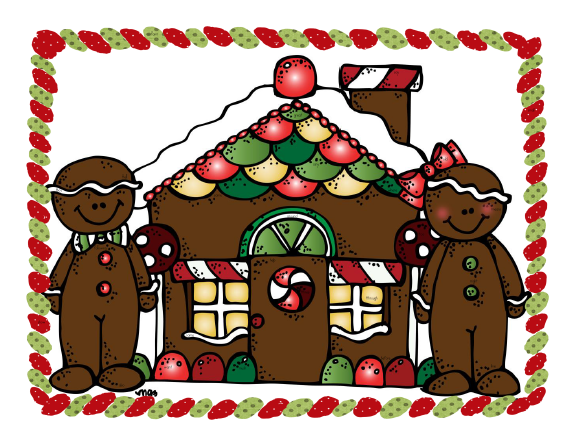 And my next seasonal freebie linky party is up! Be sure to check out the tab at the top. 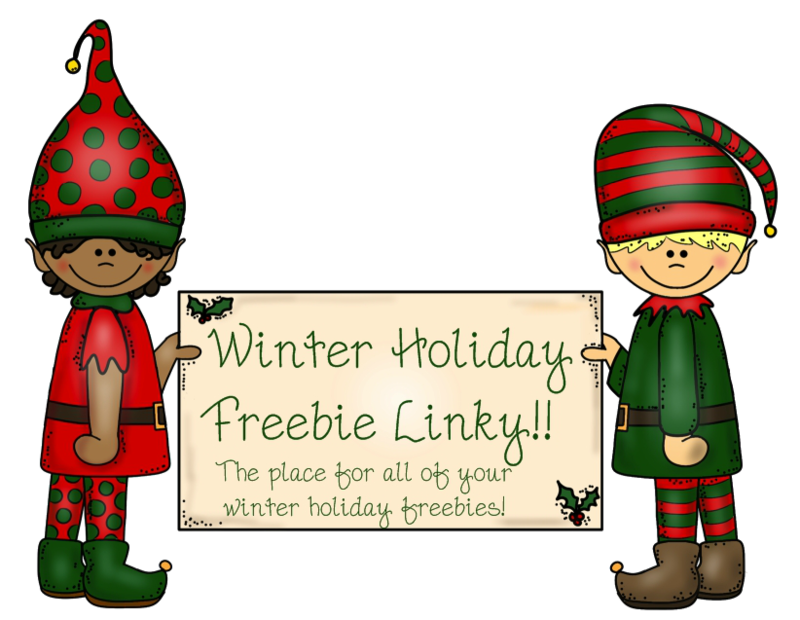 You can link up all of your winter holiday forever freebies and maybe grab some fun resources while you are there! Coming soon... a giveaway AND a sale just for you!! 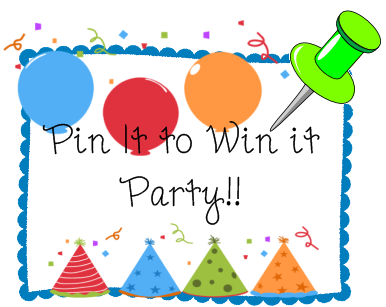 I will be hosting another Pin it to Win it Party. Pin products from my store for a chance to win your choice of any product under $10. You get an entry into the giveaway for every pin. You do not have to pin the same product over and over. 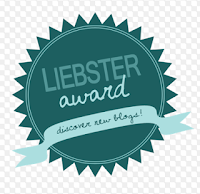 You may pin several products for several entries! I will post the winner on Friday! 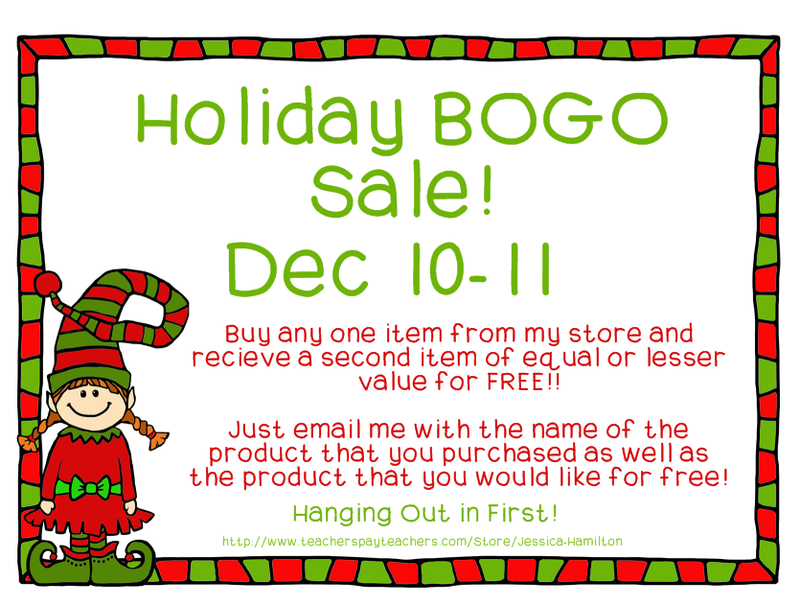 And I am hosting my first BOGO sale! Buy any one product and get a choice of any other product of the same or less value for free! 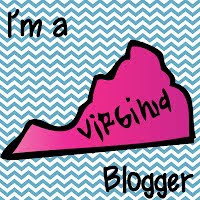 Just email me with the name of the product that you purchased and the product that you would like for free and I will email it to you! My email is jesshamilton316@gmail.com and the sale starts TOMORROW! Lighting the way with KINDNESS!